Partners | Combat Warriors Inc.
Captain Dennis Endee has been a gracious giver of his time and his vessel, A-Salt Weapon, to the cause of Combat Warriors for several years and counting. Our warriors enjoy fellowshipping and learning from Captain Dennis and his mates and pulling in fish hand over fist. A great Captain and a great boat make for a great maritime adventure for our warriors. Allred Mechanical of Rocky Mount has been an ongoing supporter of Combat Warriors going on 4 years now. They are a financial supporter of our Twin Oaks events annually. We thank them for their continued partnership and allegiance to the mission of Combat Warriors. Amada Senior Care is a continual supporter of Combat Warriors. Lee and Tracy Bissett, through their personal generosity and the involvement of their company, are providing invaluable funds and services to our organization. Lee and Tracy have several large tracts of woodlands in Nash and Warren Counties that they lease out, but they allow the lease checks to be payable to Combat Warriors. This equates to several thousand dollars a year in donations to the organization. In addition, we are able to host events on these properties. Fellowship Gun Club assists us in catering to our warriors as chefs, hunting guides, and campfire buddies on the weekends we host the events on the Bissetts’ properties. All of these top-notch people give so much to further the cause of Combat Warriors and they deserve our thanks. Amada Senior Care also provides Custodial Care and lots of the patients they serve are Veterans. Across the board, they are huge veterans advocates and we are glad they have chosen to partner with Combat Warriors. Big Rock Sports has come alongside Combat Warriors since the very beginning and, in all honesty, we wouldn’t be here if it wasn’t for them. Whether it's been large financial gifts, donations of cases of ammo, or numerous other gifts for our warriors, Big Rock Sports has answered the call to service in a big way. Big Rock Sports, we will forever be grateful to you for all you have done in service to Combat Warriors. Established in 2012, Eagle Rock Concrete is a ready-mixed concrete producer with over 100 years of experience in the local Triangle market. They believe in providing superior service, providing a quality product, and providing a fair return for their investors. They also pride themselves on protecting the environment and supporting local communities and charitable organizations. Their team strives everyday to establish Eagle Rock Concrete as the most recognizable brand for quality concrete and service in the industry. The GPAgency is a brokerage general agency in Raleigh, NC. They have been a financial partner to Combat Warriors since 2015 while also providing merchandise gifts for our warriors at some events. Angela and Chris and the rest of their staff believe in the mission of Combat Warriors and we appreciate their steadfast support. Les Merritt is a Zebulon, NC-based CPA who has chosen to come alongside Combat Warriors as a financial sponsor for the last several years. We appreciate his continued support. 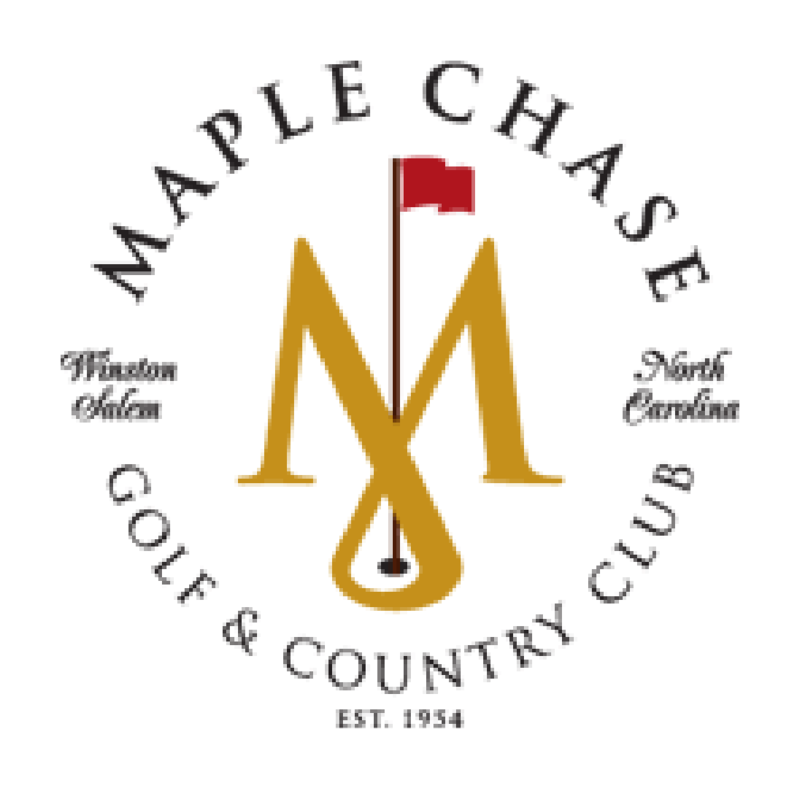 Established in 1954 as Pinebrook Country Club, Maple Chase Golf and Country Club was purchased by club members Lynn Murphy and Lynette Matthews-Murphy to enhance the club experience for current and future members. The management of the club is handled by Signature Real Estate. Winston-Salem native and former All-American NC State golfer, Mark Slawter, is the General Manager. Slawter has been involved in the sport of golf his entire life - playing for RJ Reynolds High School, NCSU and playing professionally for a time. Sean Branagan is the Club Pro and brings more than 15 years of experience in the industry to MCGCC. Dee Morton has joined the team as Membership Coordinator. Morton has excellent customer service and communication skills and brings a ton of enthusiasm for the club to the team. Shirley Patterson is their Special Events Planner and a 30+ year club veteran. If you'd like to schedule a visit to tour the newly renovated facilities, please contact Dee Morton at 336-767-2941. Maple Chase supports Combat Warriors through annual tournament events that help raise significant funds for our continued operations. Thank you Mark and the Team at Maple Chase! Captain Jim Rickman has been an ally of Combat Warriors for multiple years. He accommodates groups of our warriors for incredible Gulf Stream adventures aboard his boat, Outer Limits. A quality guide and quality fishing make for unforgettable times for our guys. We appreciate his dedication to our cause and willingness to let us join him on the water a few days a year. Performance Food Group has used their position as a top-notch food service provider to support Combat Warriors by providing vast amounts of food for our events each year. They are a classic example of using your platform for good and we appreciate their partnership with Combat Warriors. The meals at our events are a huge part of the success and are sometimes what folks remember the most. We couldn’t do what we do without PFG. Captain Finn Gaddy has been gracious enough to host offshore fishing adventures on his boat, the Qualifier, for several years now. Having access to an incredible fishing vessel with a Captain as great as Finn has been a tremendous blessing to Combat Warriors. Our warriors have had once in a lifetime offshore fishing experiences with Captain Gaddy and his crew. We look forward to all our future adventures with him aboard the Qualifier.  Signal is a digital agency based in Raleigh, NC, with innovative capabilities in web design, brand identity, mobile app development and more. Signal has contributed their expertise to develop our website. We appreciate their efforts to help us promote the Combat Warriors mission online. WIMCO Corp has been a corporate sponsor of Combat Warriors for several years running. This innovative, Washington, NC-based General Contractor and its staff have bought in fully to the mission of Combat Warriors. Kevin Rawls, President of WIMCO, hosts multiple hunting and fishing events annually. WIMCO sponsors an Old Drum Fishing weekend in September every year with great fishing, food, and fellowship on the waters of the Neuse and Pamlico. 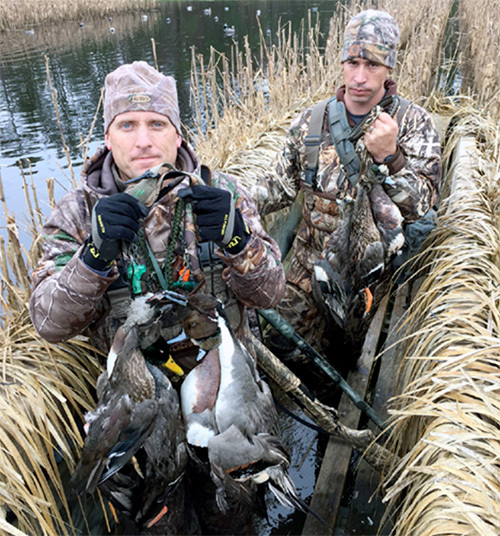 And in the Winter WIMCO hosts a combination deer and duck hunt at Rawls’ farm in Washington. 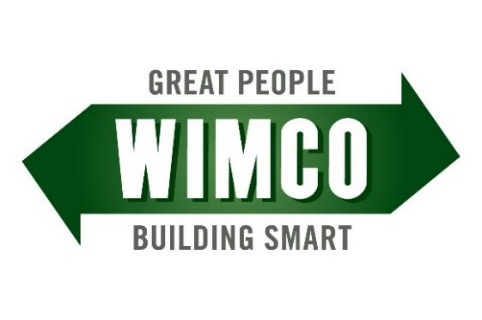 Kevin and the folks at WIMCO also rally local funding and support from community members in the area. Your Carolina Ford Dealers are proud to assist Combat Warriors’ mission to honor and support the commitment and courage of our combat veterans. Through donations, volunteerism, and employing veterans, active military personnel, reservists and guardsmen, Ford has had a long history of helping the men and women who have served our country. And through our Military Appreciation Program, we offer special financing to help them purchase or lease eligible Ford vehicles. Learn more at BuyFordNow.com. On behalf of the 135 Carolina Ford dealerships and their employees, we proudly salute our military members and their families. Thank you for your service. Cow Hill Outfitters is a premiere big game hunting outfitter in Arizona. Mike Tierney of Cow Hill Outfitters has supported the mission of Combat Warriors by donating a week-long Elk hunting trip in Arizona for some of our warriors. Mike is a chef and former restauranteur turned outfitter who treats our warriors to an outstanding week of hunting, dining, and fellowship in Arizona. We are thankful for Mike’s support of Combat Warriors. To book a hunt with Cow Hill outfitters you can contact them at (480) 802-7980 or email Mike@CowHillOutfitters.com.